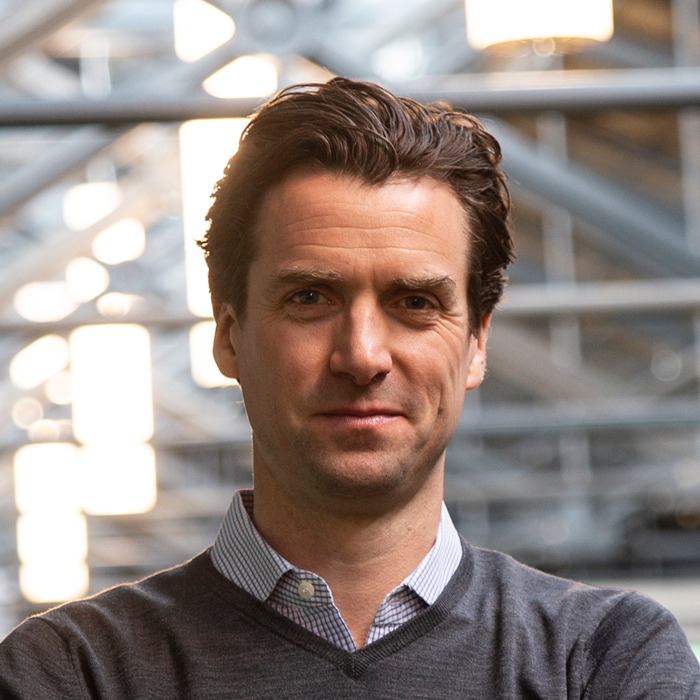 When Flender was founded in 2015, it was clear to us that Irish businesses did not have access to the finance they needed to grow, while investors were making poor returns on their money. We had a great idea — bring them together in a safe and efficient way, and help them support each other. That's what we are doing, and this is the team behind it. Kristjan founded Flender in 2015 as a solution for faster access to finance for businesses, and to provide investors with access to a new asset class. Kristjan holds accreditation as an FCA approved person - CF10 Director. Prior to Flender, Kristjan founded and successfully brought to market e-commerce and technology companies including Instacoach, Doclink and financial services company Instacredit. A KPMG trained chartered accountant, Philip was a founder partner of RSM Farrell Grant Sparks. 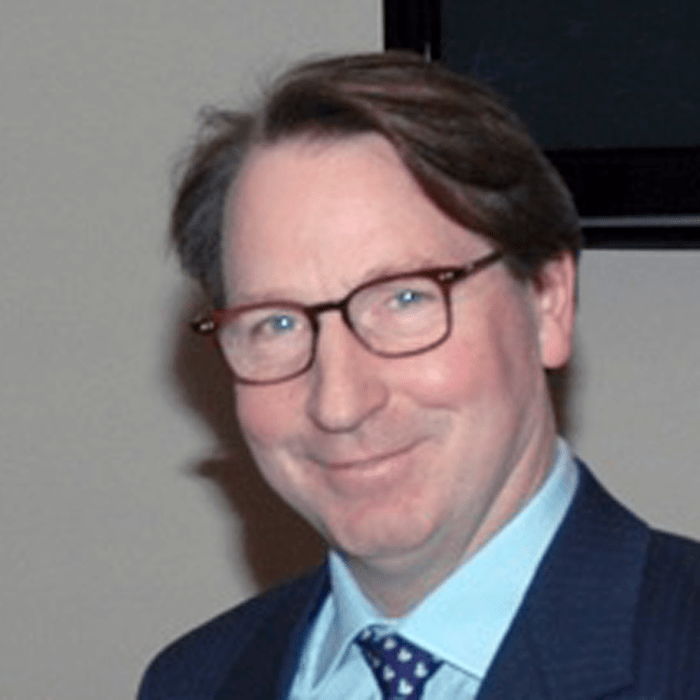 He has bought, developed and managed a variety of businesses over the past 30 years in Dublin, London and New York. Jeremy has been in executive management across finance and research with organisations such as CIT Group / Dell Financial Services and Context. Jeremy sits on Context’s Board of Directors, and was Chief Financial Officer, focusing on corporate structure; tax efficiency; the reorganisation of the finance team; and enhancing FP&A discipline, liaising closely with sales teams. 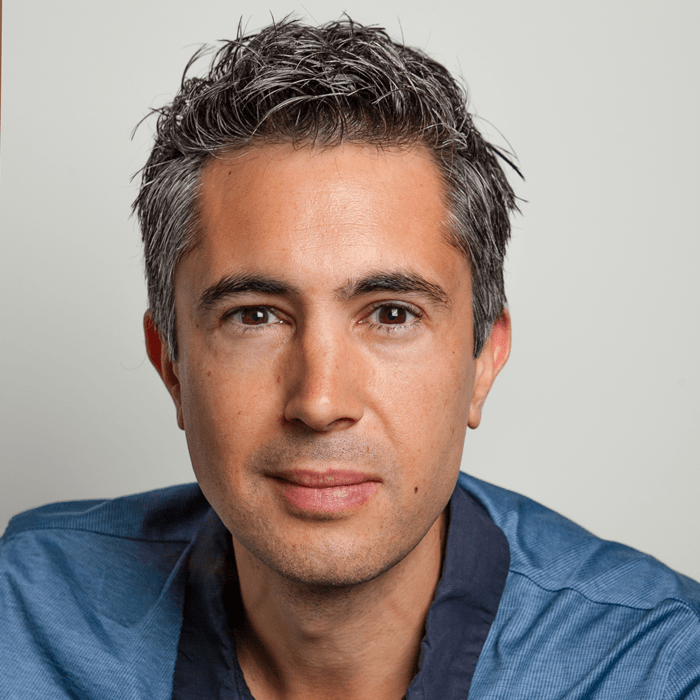 Brian is a tech and finance entrepreneur having founded leading fin-tech companies such as Future Finance, Supply Finance and Arch Bay Capital. Brian advises board on strategy. Brian received an AB from Harvard University and MBA from UCLA. Tony is an experienced CEO, having led the growth and development of System Dynamics for 19 years to one of the most successful indigenous IT consulting companies. Tony is a Business Advisor Coach for the Enterprise Ireland and provides leadership development/ coaching to organizations. Gerry is a very experienced financier, property and business investor. His background is in banking where he spent more than 25 years working at senior level in business, corporate and property finance. Following his banking career he joined Jaguar capital as a director overseeing an International property portfolio and executing transactions in excess of €2.Billion. 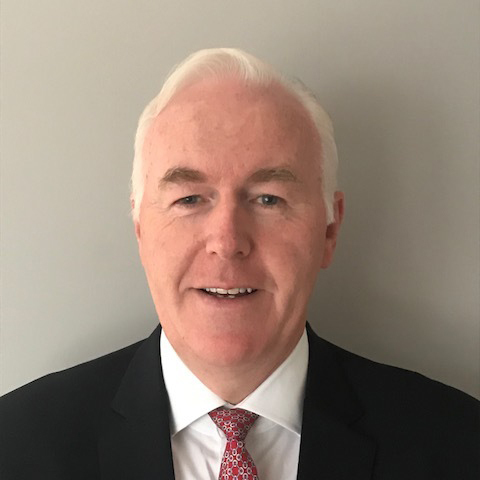 Brian Murphy started his Banking career at ICC in Dublin before joining Citibank in 1984 as VP in Banking, Treasury and Corporate Finance. He has served as CEO of ABN Sweden/Finland, CEO of ABN Amro Group, CEO of the NTMA and CEO of TriStem Ireland. 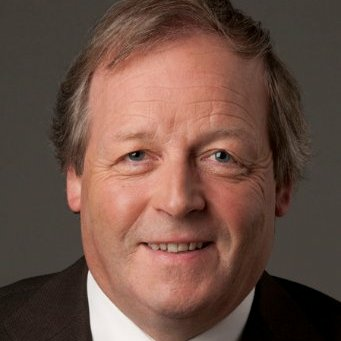 Brian has also served on Board of Alfred Berg Investment Bank and as a Director of Treasury in Anglo Irish Bank. He is currently CEO of Xanadu Capital Ltd, Chairman of Cohen and Co Finance (Europe) Ltd and Director of Redesdale Group. Colin brings 10 years of Financial Services expertise to our team. His experience includes Underwriting at AIB and Portfolio Management at BOI. With his years of analytical credit review experience, his role is to lead our Credit Department through the “end to end” process and ensure that our customer journey is seamless. 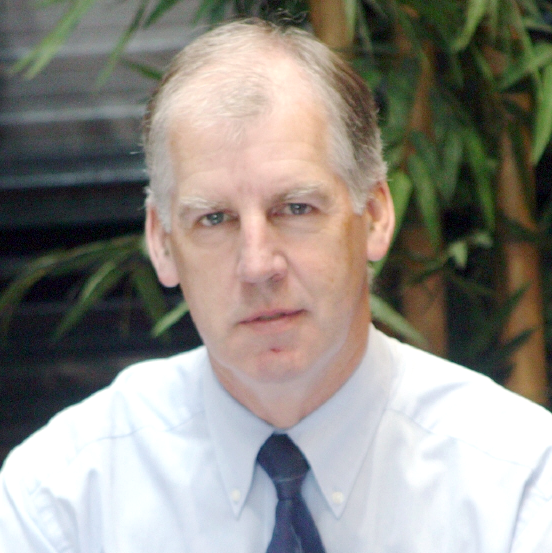 Colin is a Qualified Financial Advisor and also holds a Professional Diploma in Financial Services. Serving on Flender’s Risk Oversight and Audit committee, David has worked in high yield credit, and intensive and structured debt capital markets, in major international banks including Chase Manhattan and JPMorgan in London. 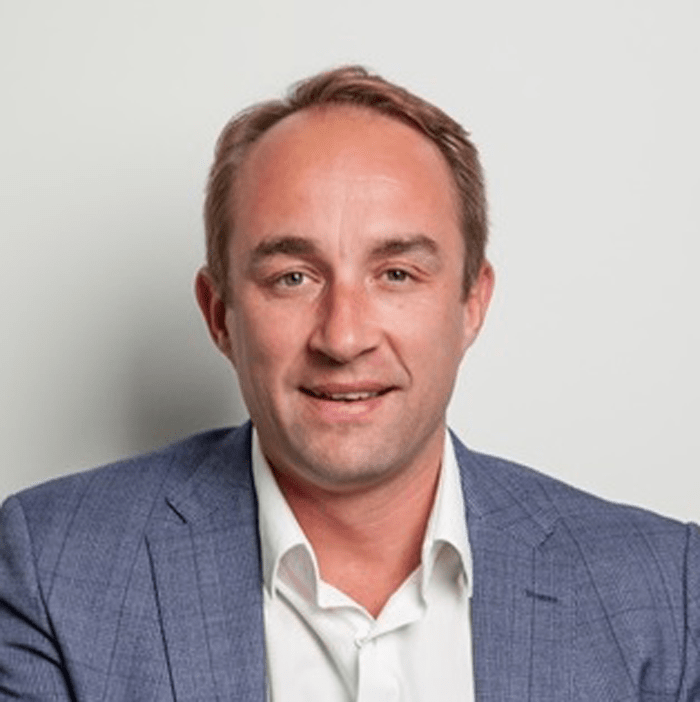 As Chairman of the Credit Committee, Nils Koik’s mission is to ensure that Flender has world-class controls to select creditworthy borrowers and protect investors’ returns. 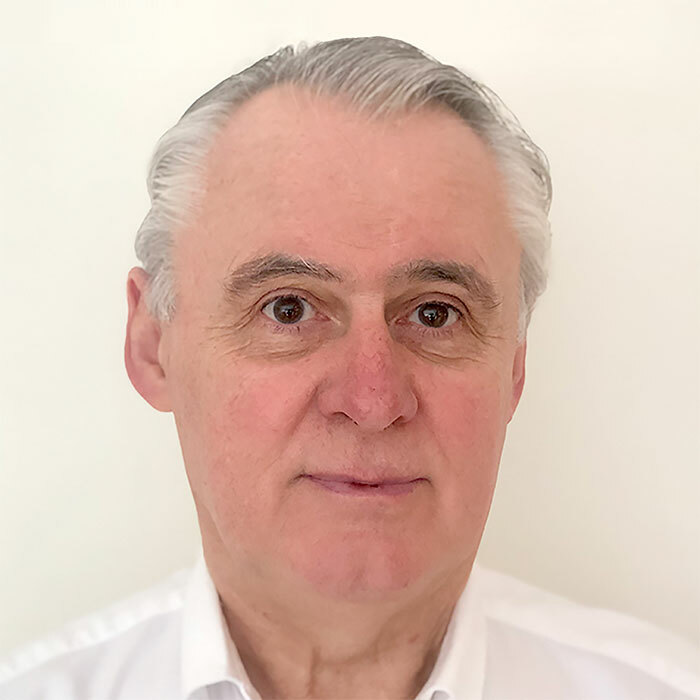 Nils has 25 years experience in banking and risk management including 18 years with SEB Bank where Nils was director and chairman of the credit committee of bank branches and in charge of stress testing, risk reporting and credit decisions for SME lending, asset backed lending and consumer lending. With more than nine years of experience within the SME/Corporate and Retail Banking sector, Almina brings expertise in credit analysis with particular focus on SMEs spread over a wide variety of business sectors. Almina holds a Masters in Financial Management and she is QFA part-qualified and is working towards a professional qualification. 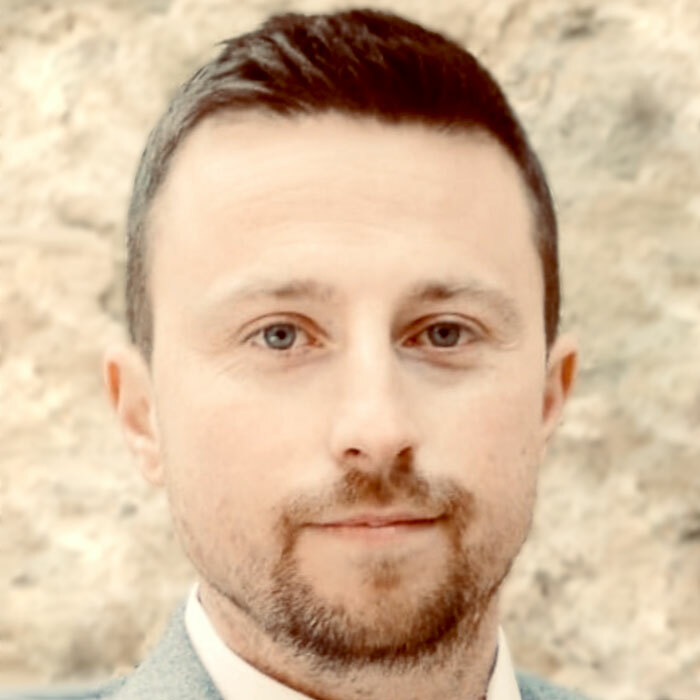 Barry has been in high performing sales management for over 10 years, working with leading organisations such as Eir, SSE Airtricity and CPM Ireland. 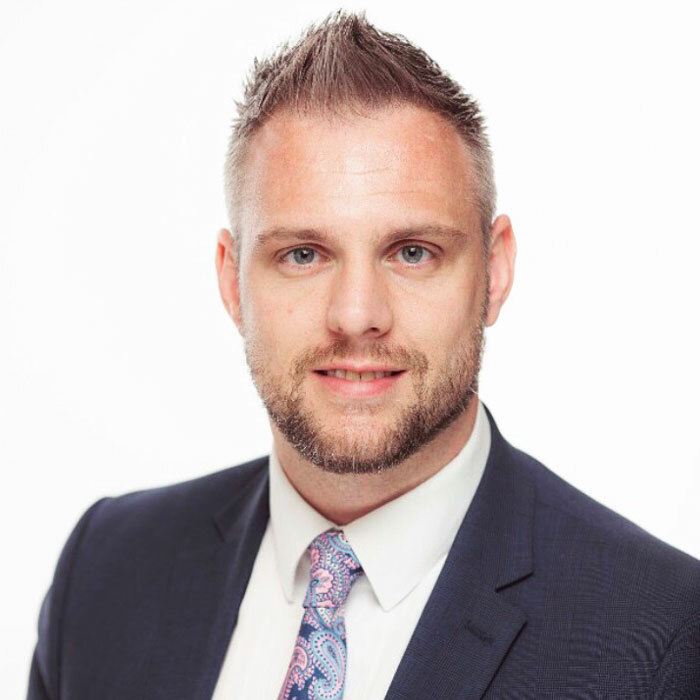 Barry joined Flender in October 2018, bringing with him a wealth of experience in corporate business development. He has been building, coaching and leading sales teams whilst progressing elite sales executives in the corporate, SME and consumer space. 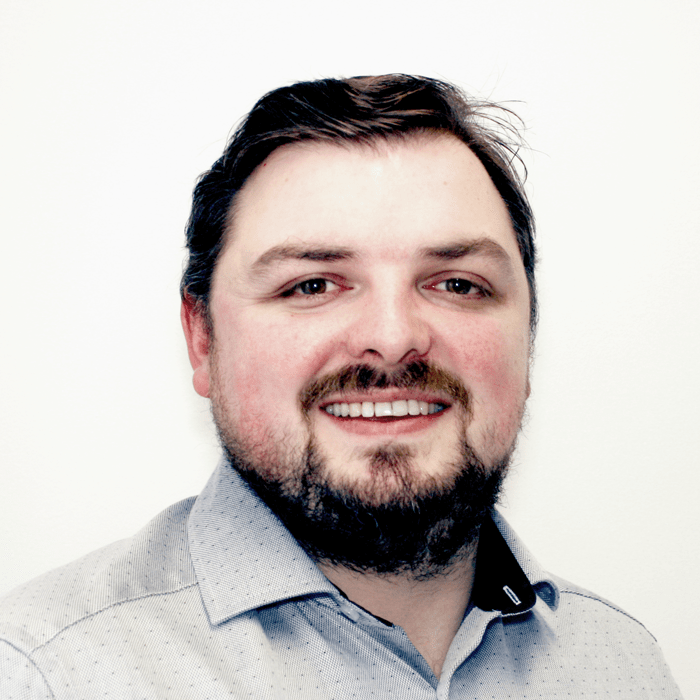 Paul joined Flender as a business development manager in November 2018 bringing over 12 years of business development & account management experience. 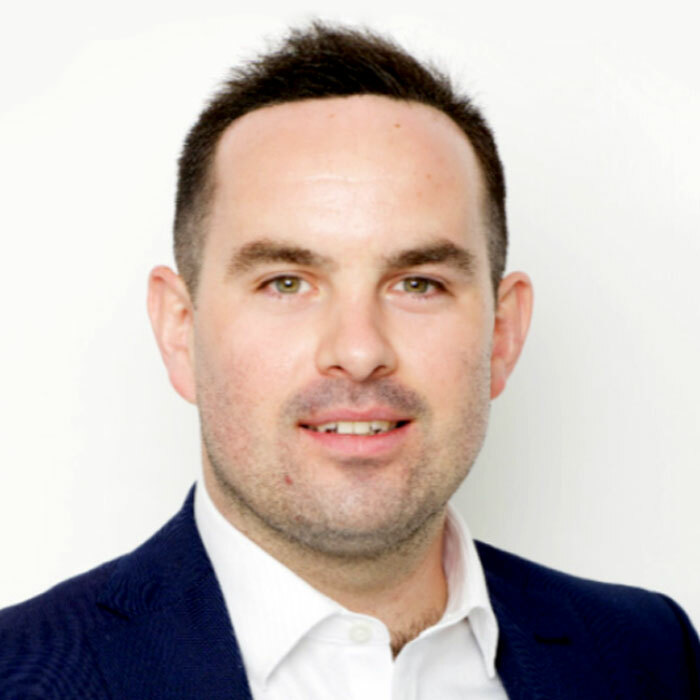 Pauls past experience comes from the financial services sector wherein he worked with AIB Merchant Services generating new business and building relationship for both SME & Corporate clients. Within his role, Paul’s focus is to build long term relationships with his clients to help them achieve their necessary business growth. Farhad is a KPMG trained chartered accountant, placing in the top 1 percentile in the Final Admittance Exams. He has worked in the financial services sector, specialising in the audit of funds and investment companies. He is now leading the finance division of Flender, applying his vast technical and analytical skills to this new line of business. 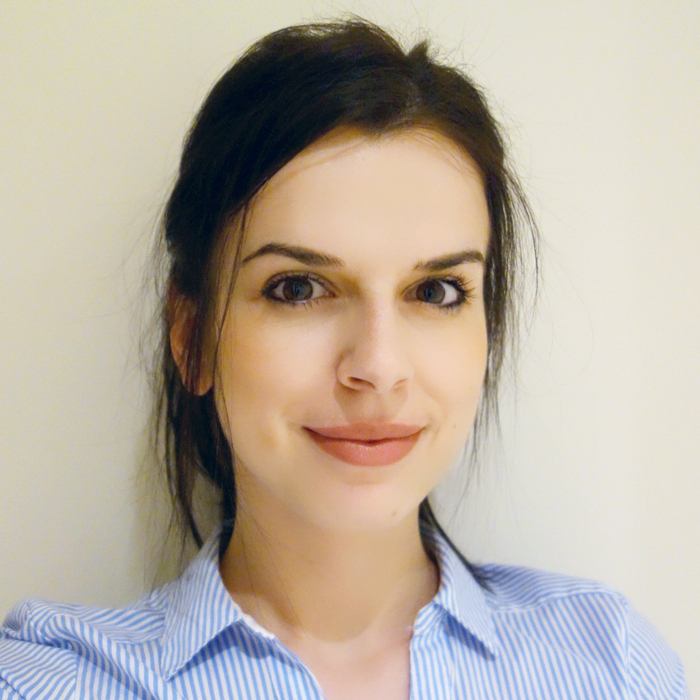 Anca joined the Flender team in December 2018. 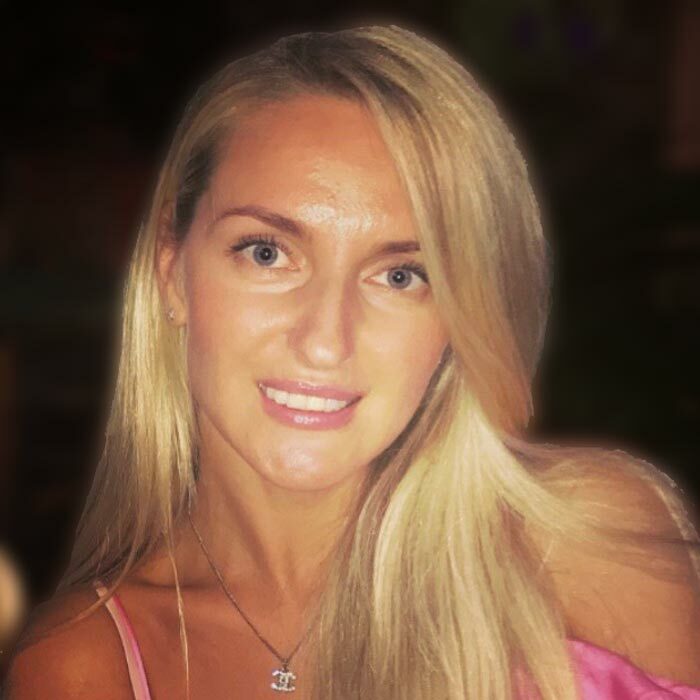 She is an extremely competent and motivated multilingual client executive with a proven ability to work with various personality types in multiple locations and various cultural backgrounds. Anca is a very ambitious, committed and enthusiastic professional with strong work ethic. She has a history of successfully managing multiple activities with changing priorities. Fluent in English, Italian, and Spanish with over 6 years’ customer service experience. Anca is inspired by ambitious people and those who have the courage to experience the unknown. Her ultimate destination is Capri Islands. Her life motto is 'Your life is your story, write well, edit often. Oleksii is an expert in all aspects of system design, development and implementation. He is an experienced software engineer using Ruby and PHP for 8 years. His main interests lie in Cloud Computing and Microservices. 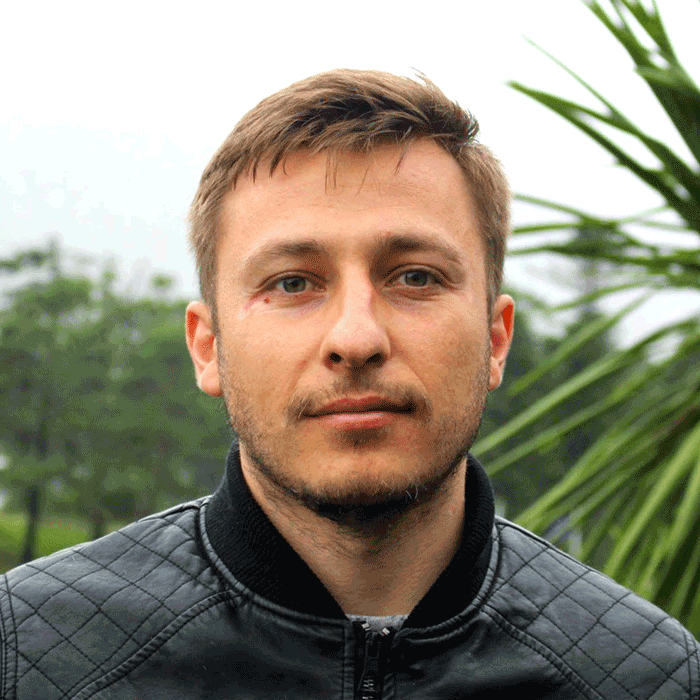 Oleksii has a MSc in Applied Mathematics from the Taras Shevchenko National University of Kiev. 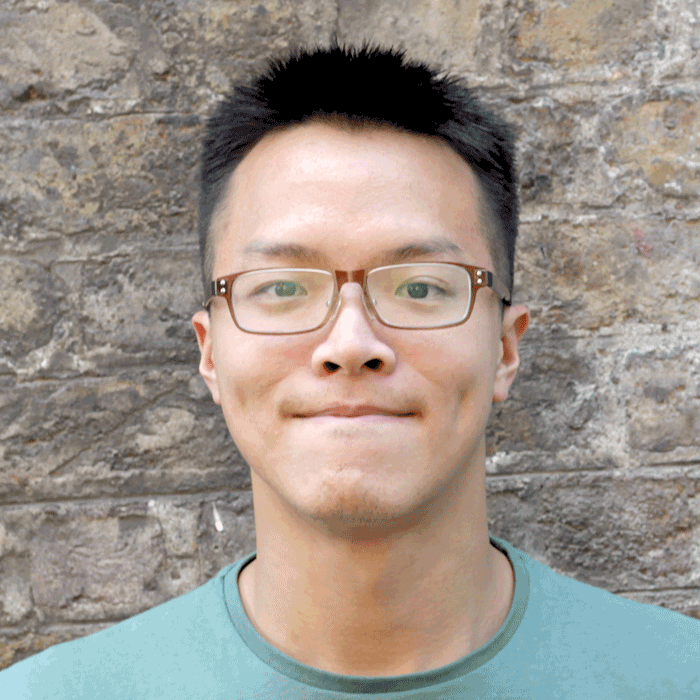 MingHsuan has 5 years visual design experience in the IT industry and specialises in web design, visual communication and multimedia design. 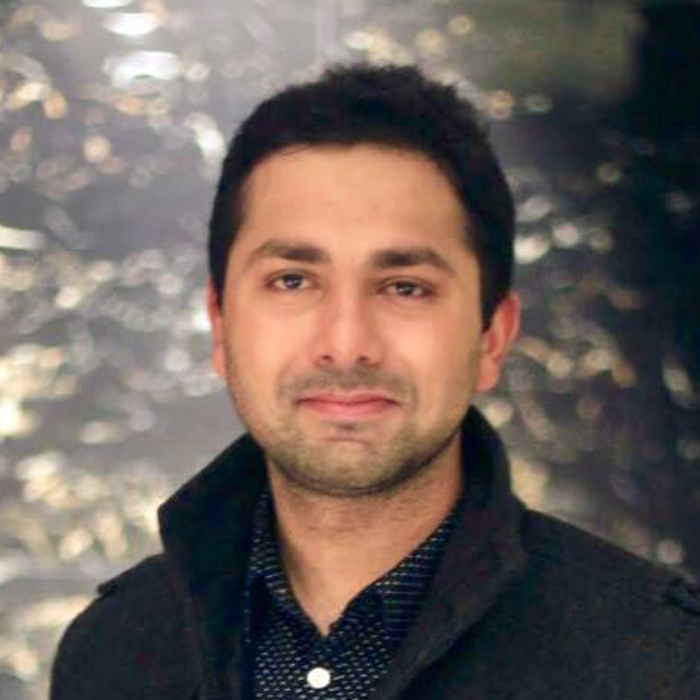 He is a pure UX enthusiast and holds an MA in Interaction Design from National College of Art and Design. Nitanshu is a proactive full stack ruby on rails software engineer with over two and half years of experience in the IT industry. 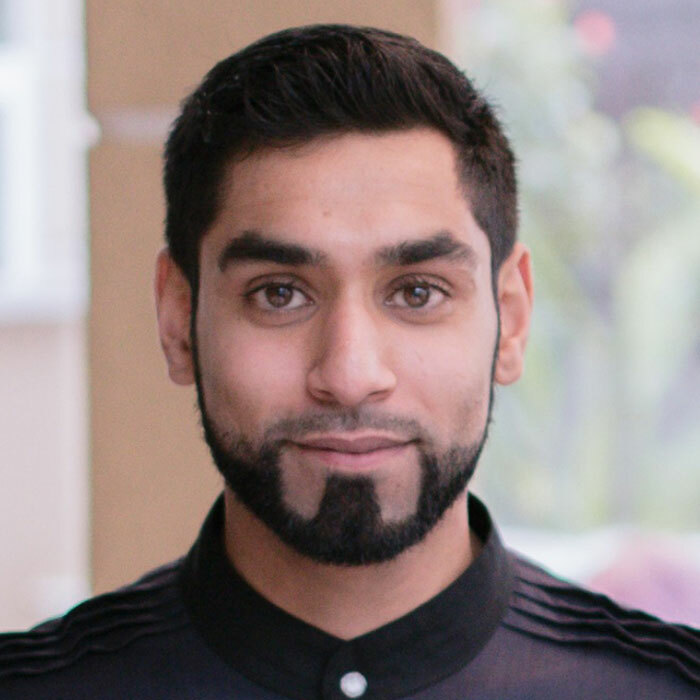 In addition, he is a highly driven individual with masters in Information System With Computing from Dublin Business School.